Sir Bourchier Wrey, 7th Bt. 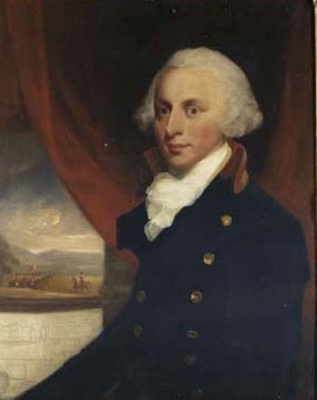 He gained the title of 7th Baronet Wrey. Children of Anne Osborne and Sir Bourchier Wrey, 7th Bt.